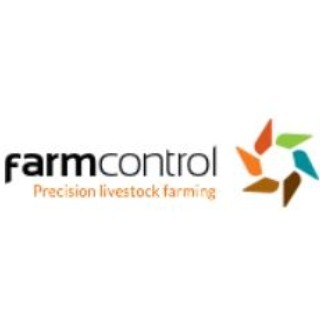 Farmcontrol is a cloud software platform that allows the connection from any farm in order to monitor and control, in real time, critical environmental variables and main production factors such as Feed, Water and Energy. It also allows the analysis and reporting of one or several farms, as well as the creation custom alarms adapted to each unit. With more than 800 Smartbox installed (customer connected internet device for monitoring and control) and working in 7 different countries, Farmcontrol allows better management of livestock farms with increased production efficiency and cost savings. In 2017, Farmcontrol was installed in 40% of the "Porco D'Ouro 2017" winner farms in Portugal, including the "Porco Diamante 2017" farm - the award for best pig production unit in the country.